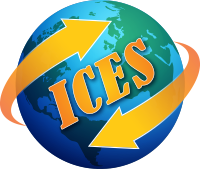 ICES Outbound Alumni Sean from Cassville, Wisconsin recently returned from his semester abroad in Ecuador. Sean is a senior in High School and decided to spend the first semester of his senior year as an exchange student. Sean originally expressed interest in a semester in Brazil but ultimately decided that Ecuador was the best option for his exchange experience. Ecuador is north of Peru on the Pacific coast and provides mountain settings along with the opportunities of the Pacific Ocean. As part of Sean’s exchange, he was able to travel with other exchange students in Ecuador on a trip to the Galapagos Islands which are part of Territorial Ecuador. 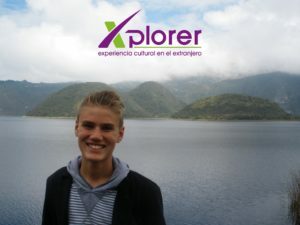 Sean’s exchange experience provided him with the opportunity to improve his Spanish and attain a level of fluency that would not be available through school study alone. Sean’s younger brother has begun to talk about his desire to follow in his older brother’s footsteps and is working towards his own exchange experience.